Great location on the edge of campus! Recently renovated, layouts reconfigured with students in mind . 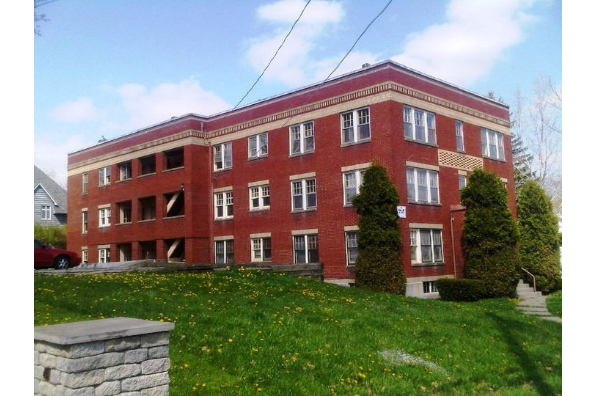 Located in Cortland, NY, This great student rental features 2 bedrooms and 1 bathroom.